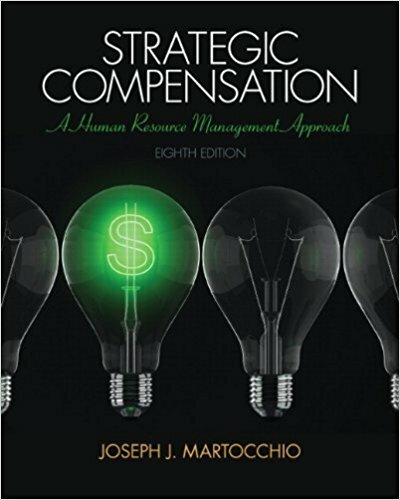 Strategic Compensation: A Human Resource Management Approach illustrates the art and science of compensation practice and its role in promoting a company’s competitive advantage.  MyManagementLab for Strategic Compensation is a total learning package. MyManagementLab is an online homework, tutorial, and assessment program that truly engages students in learning. It helps students better prepare for class, quizzes, and exams—resulting in better performance in the course—and provides educators a dynamic set of tools for gauging individual and class progress.